'Forging Men' invites men to its curry night on 29th April.. See details. 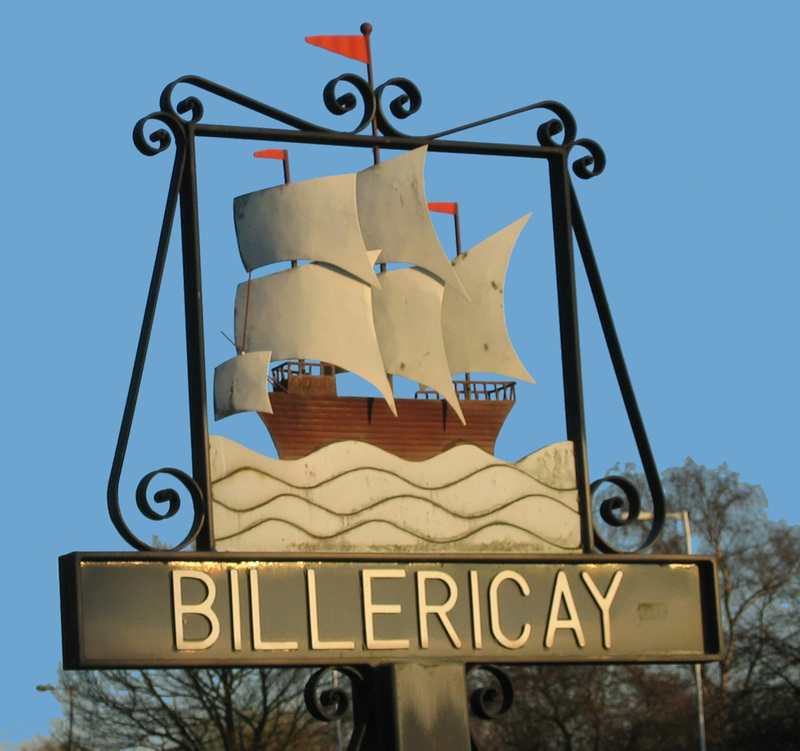 'Pray for Billericay Day' arranged by SMB on 30th April. See details. Churches Together in Billericay is an ecumenical forum and focus for inter-church action in the town. Its objectives are to join together in prayer and to grow the people of God so that, in the fullness and unity of the Spirit, they bring the Gospel to every person in the district of Billericay. CTB serves Billericay, an ancient town in Essex, England, founded in Roman times but now the centre of a thriving residential and business area.